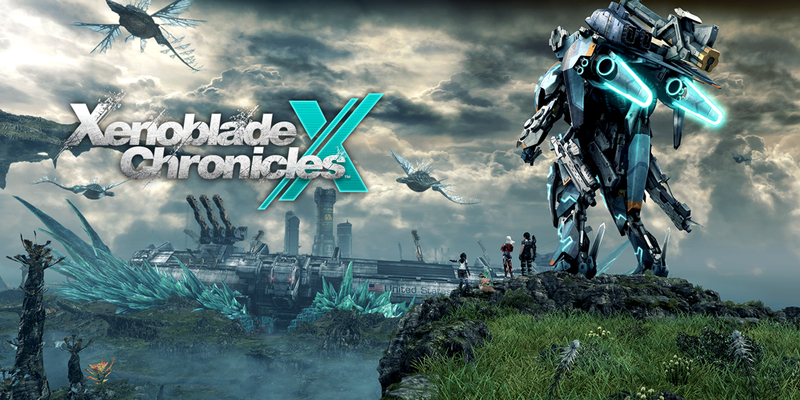 Xenoblade Chronicles X is a game with a beautiful, massive overworld with plenty to explore. The game has plenty of content and will grab your attention for hours at a time. The new game in comparison to the old one features a whole new planet – Mira. This game takes place only 2 months after war with an alien race destroyed Earth. The few who made it escaped to planet Mira, where civilization is getting back on its feet, despite having incredible technologies at hand. Honestly, this game amazes me. The overworld is breath-taking and gigantic, which leaves it open for plenty of exploration. It’s also full of life and later on in the game, exploring the overworld actually pays off with plenty of upgrades and benefits. I like that you never know what to expect in this game – one minute you’re exploring the beautiful landscape of the planet, and the next you’re fighting creatures that seem to come out of nowhere. The story of the game also kept me on the edge of my seat. I’m not going to spoil anything, but the story of this game is very well-written. 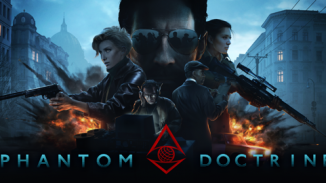 I’m the type of person who believes that all good role-play games need to have a compelling story, and this game aces that category with flying colors. It’s emotional, compelling, and simply incredible. I also highly appreciate the character customization of the game. With no Shulk as the main protagonist, I felt like something would be missing out of the game. However, with the customization, I feel like Shulk was easily replaced because this way I was essentially able to put myself into the game. In addition, your character rarely talks, which is another tactic gaming developers use to put “yourself” into the game. Along with this, the game also has a lot of choice options. You can choose where to go next in the game and the game lets you choose some of the narrative by giving you options on how to respond to a person talking to you. 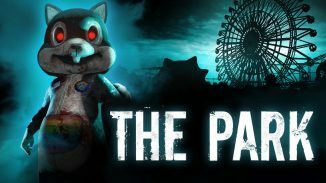 It gives the player just that much more freedom and also gives the player the feeling that they are actually able to control the story of the game. While this game is great, it definitely has its weaknesses. The gyroscope and the “reset camera position” button work so awkwardly that I try to avoid using it at all costs. Also, the game didn’t take advantage of the power of the Wii U gamepad at all. In the beginning of the game you can use it to taunt and to switch the display to the gamepad; and that’s about it. If I were the developer of this game, I would have allowed the gamepad to serve as the attack options during the fight. This way the player could just easily tap instead of having to scroll left and right, and it would have cleaned up a lot of the noise on the main screen. Speaking of the attack options – all of your attacks are automatic! I got used to it in the original Xenoblade Chronicles game, but implementing the same mechanics to this game takes out a lot of the strategy that could have made this game so much better in terms of fighting. I must say, however, that they improved the fighting in this game by implementing the option of close-range and far-range weaponry that are easily interchangeable. 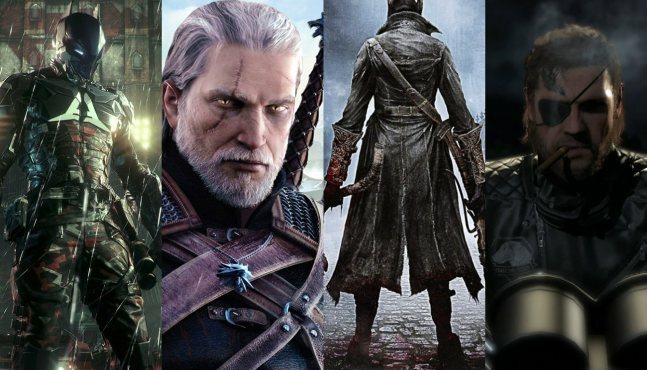 While the open world is great, it’s not really an “open world” at the beginning of the game. If you try and go outside of a certain parameter, you are stopped by an invisible wall and usually someone stops and talks to you, explaining why you can’t go that way. It gets pretty tedious. Lastly, while the game’s story might be compelling, it does drag on a lot at the beginning of the game. All I wanted to do was fight some aliens when I first picked up this game, but instead I had to sit through cutscenes that take 5 minutes each. The developers could have easily shortened cleaned this up, but instead they let the story drag on and on in the beginning. Despite the problems with this game, the good really outweighs the bad with this one. This game is very unique in its nature – I’ve never played a game quite like Xenoblade Chronicles X before. With a beautiful overworld and plenty of gameplay, it’s no wonder why so many people enjoy this game.